Thai Massage is an ancient system of healing with its roots in Yoga, Ayurvedic medicine and Buddhist spiritual practice. This unique and complete system of Yoga therapy combines rhythmic massage, acupressure, gentle twisting, deep stretching and meditation. 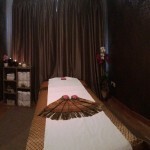 Thai Massage releases tension, increases vitality and creates wholeness of mind, body and spirit. Our Thai Foot Massage is a deeply relaxing and stimulating reflexology treatment that concentrates on the feet and lower legs. A qualified Thai therapist uses gentle strokes and acupressure on the feet to detect any imbalances in the body, opening up the natural energy lines and encouraging physical healing. 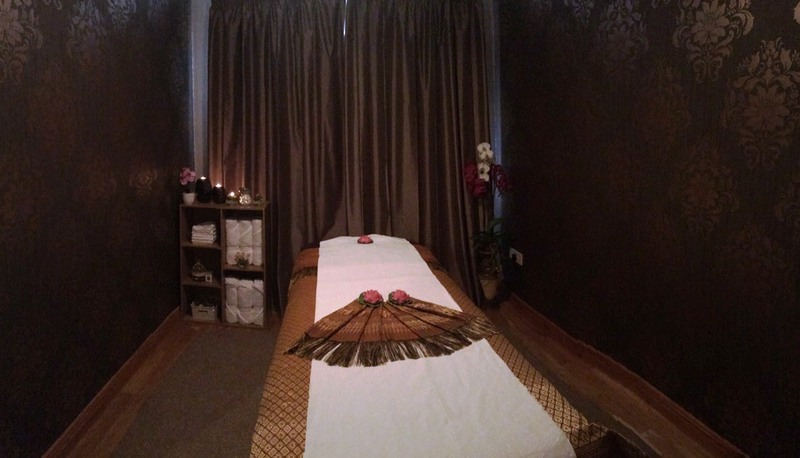 Thai Foot Massage has a therapeutic effect on the whole body. 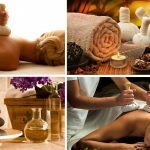 Indian Head Massage is excellent for treating both physical and mental ailments:By relaxing muscle and nerve fibres, it relieves tension, pain and fatigue. It increases oxygen supply to the brain, aiding clarity of thought and concentration and relieving mental strain.It stimulates endorphin release, helping natural pain relief and increasing feelings of well-being. The sympathetic nervous system is calmed, slowing the heart rate and reducing stress.The parasympathetic nervous system is stimulated, helping one to relax and promoting restful sleep. Balinese massage is a full-body, deep-tissue, holistic treatment. Balinese massage uses a combination of gentle stretches, acupressure, reflexology, and aromatherapy to stimulate the flow of blood, oxygen and “qi” (energy) around your body, and bring a sense of wellbeing, calm and deep relaxation. Balinese massage uses a variety of techniques including skin rolling, kneading and stroking, and pressure-point stimulation, combined with the aromas of essential oils. 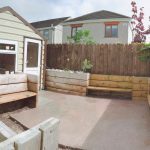 Deep Tissue Massage is recognised as the first systematic method of modern massage in the Western world and remains one of the most popular massage for clients who never had a massage before. By increasing blood flow the muscles are warmed and relaxed and the recovery time from muscular strain is shortened by the flushing out of lactic acid, uric acid and other metabolic wastes from tissues in the body. Outstanding for reducing cellulite. A beautiful combination of warmed oils with gorgeous smells. 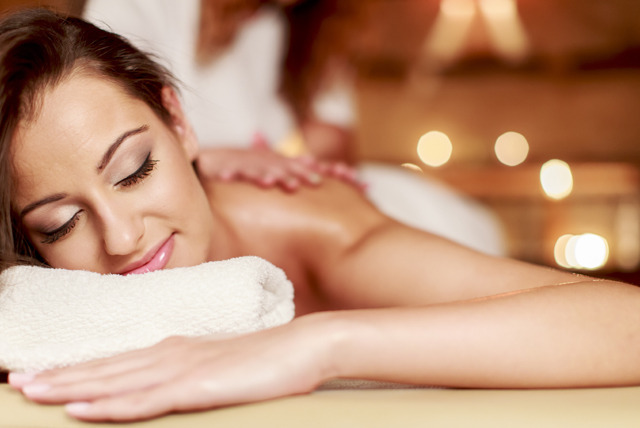 This extremely nourishing, hydrating and stress-relieving massage incorporates the use of Shea butter and a choice of essential oils to suit your mood. 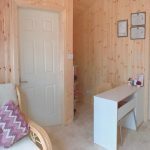 Experience a personal approach from a trained and qualified therapist to promote well being and relaxation during your time of pregnancy. 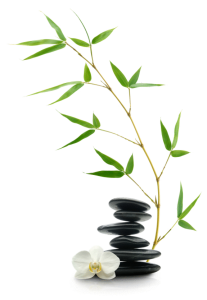 Aromatherapy is the ancient science of relaxing, healing and energising through the use of plants and their parts. 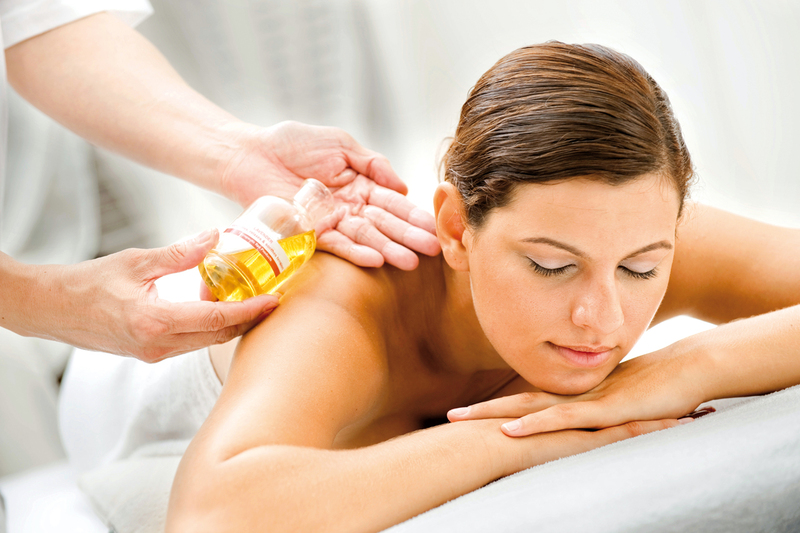 Essential oils, highly concentrated plant oils, form the basis of aromatherapy. Essential oils have different healing properties such as energising and calming. 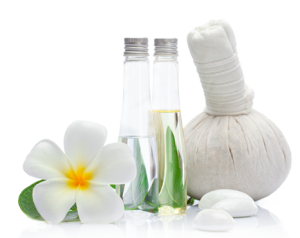 In aromatherapy massage essential oils are added to the massage oil. 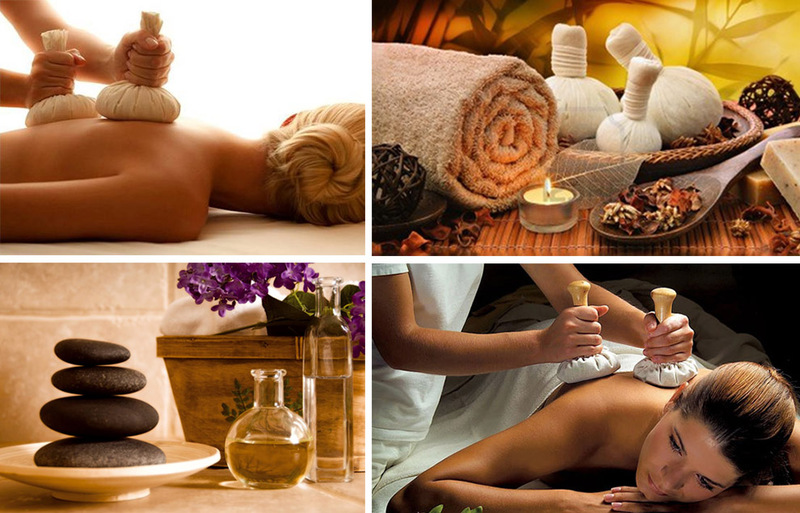 Aromatherapy massage is particularly suited to conditions involving stress or improving emotionally related conditions. This deeply refreshing massage leaves you feeling refreshed and revitalised, and can be tailored with different oils depending on your needs and preferences. The beauty of Reflexology is its simplicity. It is based on the premise that there are zones and reflex areas in the feet and hands that correspond to all glands, organs, parts and systems of the body. Applying pressure to these reflex areas, using the thumb, finger and hand will result in the reduction of stress which promotes physiological changes in the body. One of the most commonly reported benefits of reflexology massage is relaxation and release of tension in the shoulders, neck, base of the head and back. Because of this release of tension, people experience more energy, serenity and a more positive outlook on life. Sports massage focuses on the muscles located below the surface of the top muscles and is designed to relieve severe tension. This form of massage therapy aims to recycle deeper layers of muscle and connective tissue. 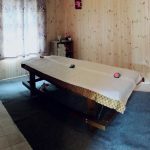 Many of the techniques and movements that are used in Swedish massage are used but with more intense pressure and more focus placed on individual areas. Sports massage is recommended for athletes, those who have sustained a physical injury, and those who experience consistent back and muscular problems. The neck and the back are the most common areas of the body that are prone to stiffness and accumulated tension. Continuous build up of stress and tension in the neck and shoulder region lead to stiff necks, aching shoulders and headaches. Desk jobs, long working hours and incorrect sitting position may all add to a discomforting neck and shoulder. A Neck and shoulder massage is primarily done to relieve the tension and stress around the neck and shoulder area. The importance of the neck and shoulder region lies in the fact that the neck is a flexible structure that connects the brain to the rest of the body. Tension in this important part of the body invariably causes overall discomfiture and slackness. Copyright to Rattana Thai Therapy, All Rigths Reserved!